WeStayChill: Diverse Character - "Fell for Paradise"
Diverse Character - "Fell for Paradise"
Diverse Character's sophomore album 'Fell for Paradise' has finally hit all streaming outlets. 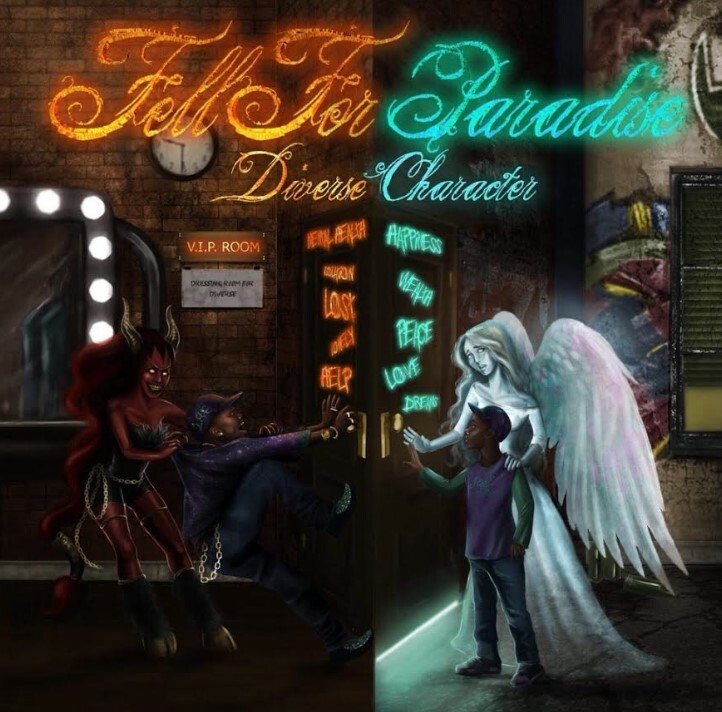 Led by the fun infused single "Candyland," 'Fell For Paradise' is a mash-up of motivation, emotion, bounce, and classic good times. Diverse released this project on July 15th, 2018, on Lonely Road Entertainment. Give it a spin via Spotify now and be sure to add it to your playlist if you like what you hear!